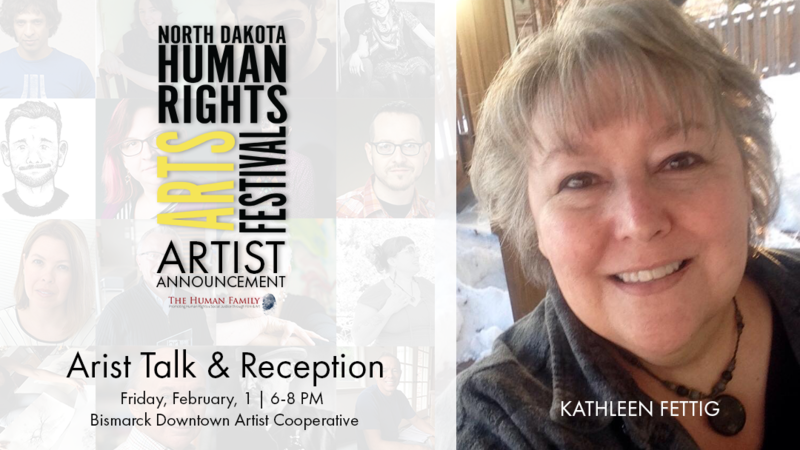 Fettig is a North Dakota native who began to paint with oils and draw with soft pastel about 12 years ago. Most of her subject matter represents North Dakota through scenery, farmland and animals. Fettig left the state and lived in Phoenix and Salt Lake City for about twelve years, returning home in 2001. She has a husband of 33 years, Pete, along with our son, Aaron, and his wife, Tracy. The time away made her appreciate what is available in North Dakota, and for the first time in her life, she learned to love this place we call home and to appreciate the beauty of the land and the people. She is retired now, but has worked in local broadcasting, the school system and at a local gallery.